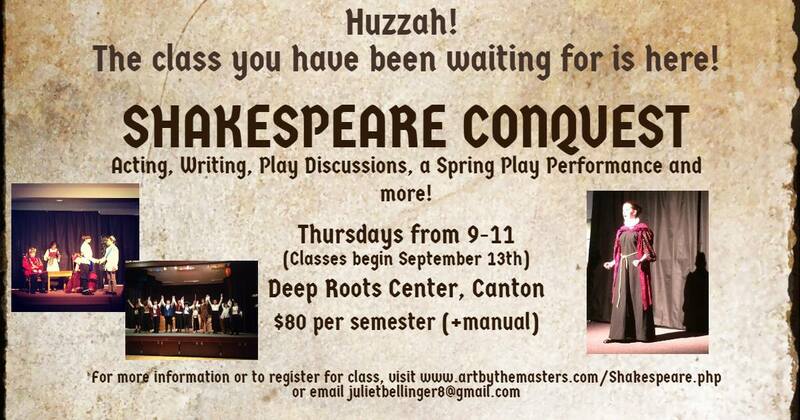 Deep Root Center is thrilled to host this class offered by Juliet Bellinger. It is open to any homeschool family who is interested. Contact Juliet directly or get in touch with Maria at DRC. For more information about the class, visit this website.